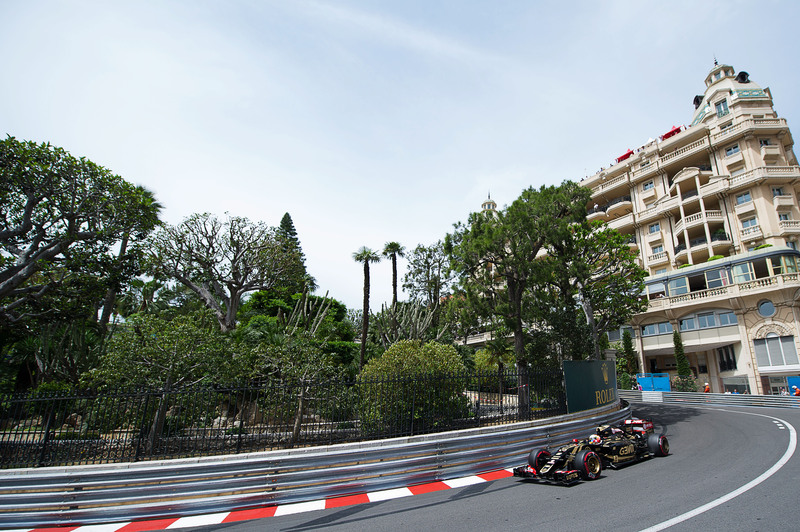 Pastor Maldonado placed ninth and Romain Grosjean 11th in today’s qualifying for the Monaco Grand Prix. 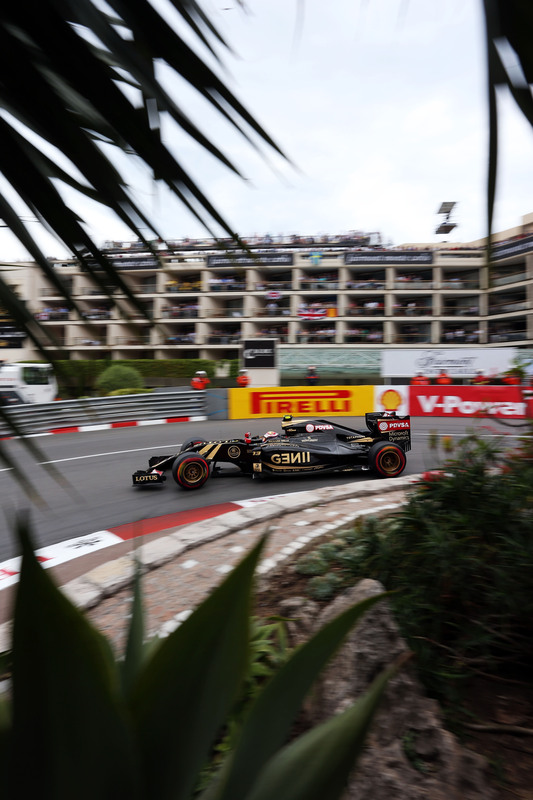 Clouds rolled in over the hills ahead of the session, but the track remained dry, save for a gentle smattering of spots during the course of the top 10-deciding Q3 as Maldonado out-qualified Grosjean for the first time in 2015. 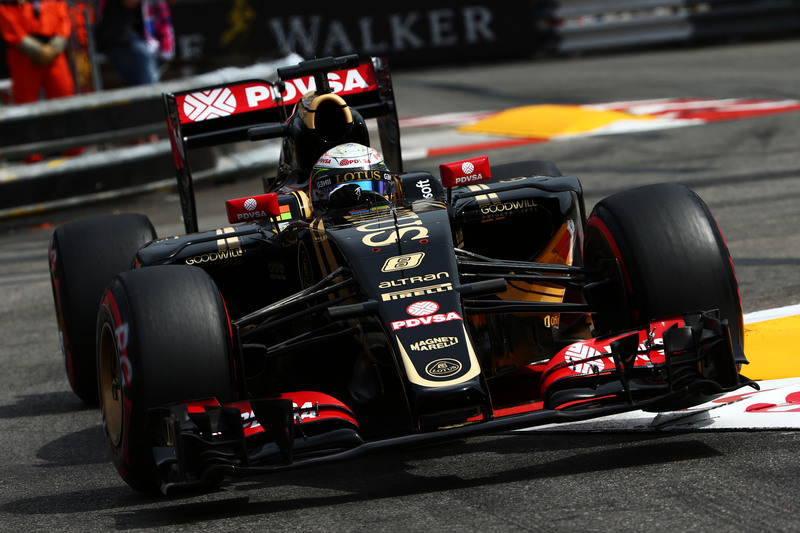 Maldonado’s time of 1min 16.946secs was just 0.015secs away from the P8 position ahead. Grosjean was due to start from P16 as he has a five-place grid penalty for a gearbox change, which now becomes P15 following a penalty for Toro Rosso’s Carlos Sainz, with Maldonado promoted to eighth place.